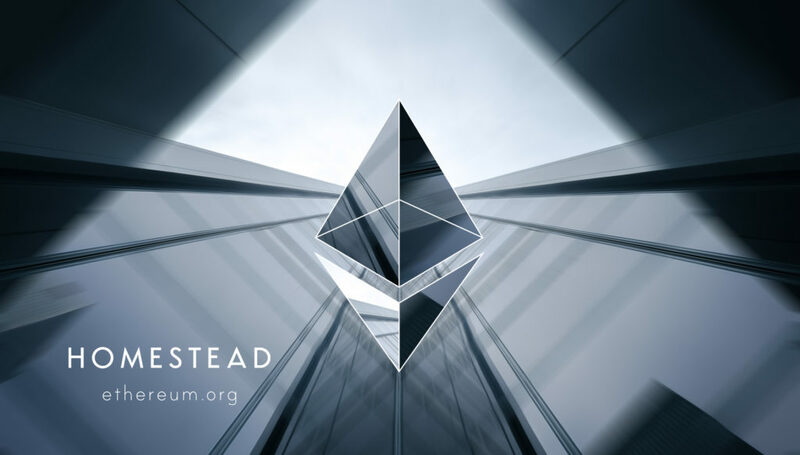 Recently it has been known that the Ethereum, another largest Cryptocurrency that exist today, has reached and overtook Bitcoin as number one in the sector of the Cryptocurrency. The problem with Ethereum is that, over time, it will no longer be profitable if the process of mincing the coin is done with GPUs that have less VRAM, such as the GeForce GTX 1060 3 GB. The problem with these graphics cards for mining Cryptocurrency lies in the coin itself, the Ethereum, which implements large amounts of data on the GPU so that it works with that information while mining. The data stored in the memory of the card using DAG (Directed Acyclic Graph), a formula used in mathematics and computer science. This is one of the major differences that this coin holds with the Bitcoin in terms of mining, since the Ethereum was designed so that its mining process was something memory intensive. Over time, the number of blocks in the chain of Ethereum is growing, at a rate of about 14 or 15 seconds per block, something that will make the memory of GPUs more and more drowned by the data it has to store and process. That is why, over time, almost all the graphics cards that are currently commercialized, such as Radeon RX 470 4GB or GeForce GTX 1060 3GB will be depleted at the time of doing all this process. 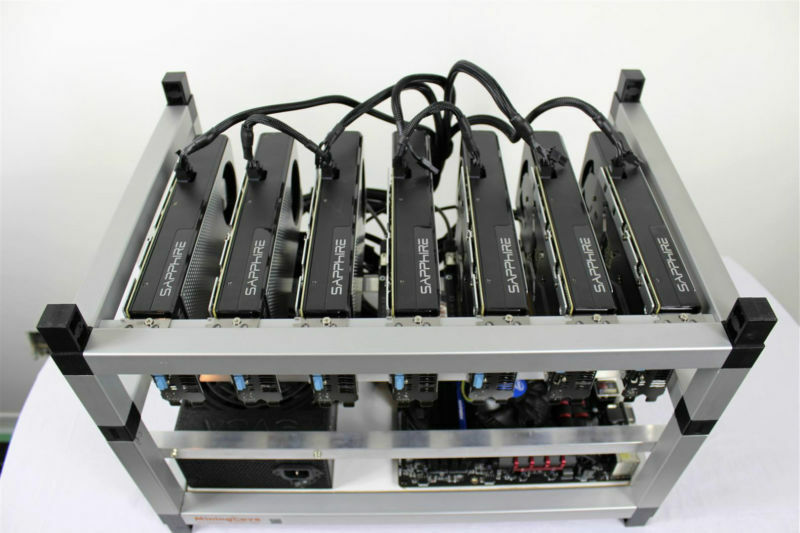 Likewise, if you have just recently bought into the mining, hardware market with those exorbitantly-priced RX 400 and RX 500 – do the math and be ready to look for alternatives, either in cryptocurrencies or mining solutions. Don’t let yourself be burned just because you want to follow the train.